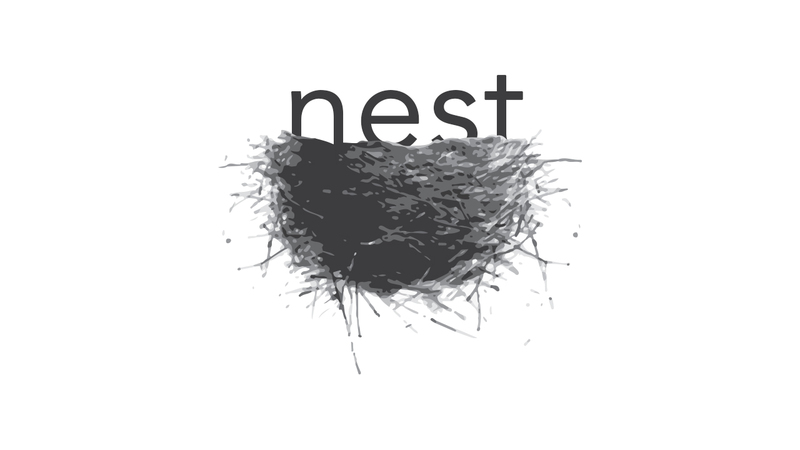 This is the final session in our Nest series. This week focuses on what it means to leave the next and soar! Catch the vision from flight, understand the mission, and join with God and others to see it through.